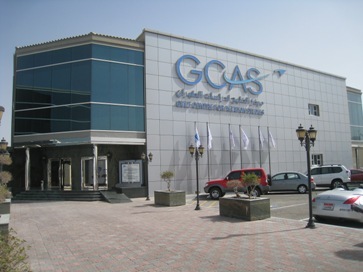 On March 15, 2012, Airline Visions and Aeropodium delivered a seminar, ‘Airline Business Plan Development: How to Start an Airline’, at the Gulf Centre for Aviation Studies (GCAS) located at Al Bateen Executive Airport, Abu Dhabi, UAE. The GCAS sponsored event discussed the challenges and opportunities of the airline industry with a specific focus on the Middle East. In addition, there were detailed discussions on the airline start-up process. The key note speaker was Dr. John Wensveen, President & CEO, Airline Visions. Additional speakers included: Leonard Favre, Partner, 1BlueHorizon; Vinay Kumar, CEO, Datawise; Sigfus Olafsson, Manager Marketing, Loftleidir Icelandic; and Anthony Frances, Partner, Gates & Partners. Delegates in attendance represented more than a dozen countries covering the Middle East, Europe, Africa, Russia, North America, and Latin America. “The opportunities for new business in the Middle East is growing exponentially and we will continue to participate in assisting the region with growing training needs”, said Panagiotis Panagoploulos, CEO & Founder, Aeropodium. Media partners for this event included: Arabian Aerospace; Arab Aviation; AvWeb.com; and Airliners & Airports Magazine. 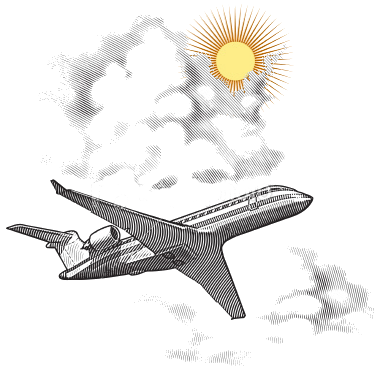 Airline Visions is a highly regarded “idea factory” and aviation consulting firm specializing in the development of airline business and implementation plans for start-up carriers world-wide including scheduled and non-scheduled passenger operations as well as cargo/freight operations. © 2019 Airline Visions. | Created by Fresh Eyes Design.